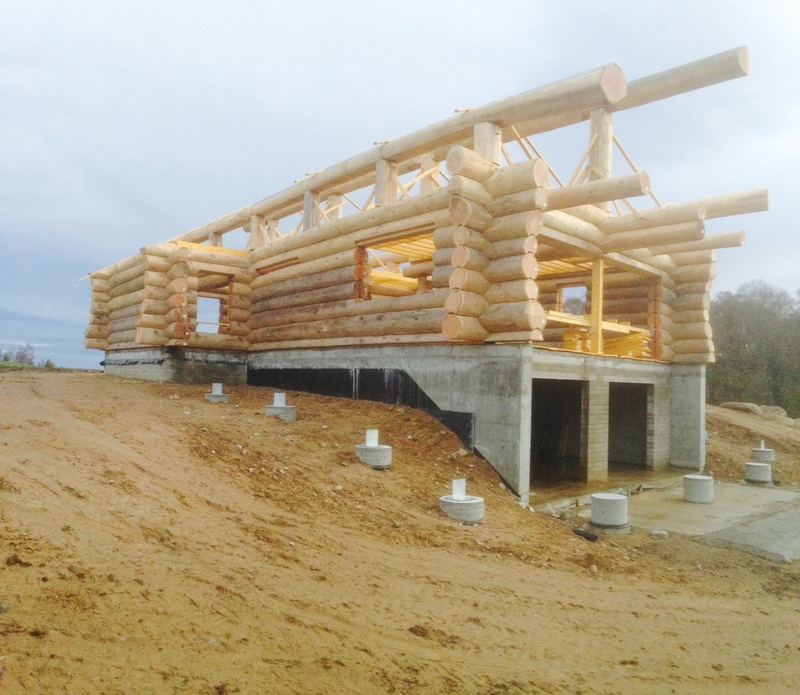 Seeing really is believing with this flagship fully scribed log house. 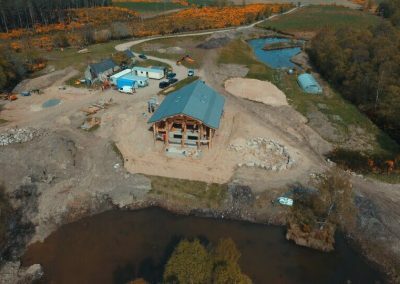 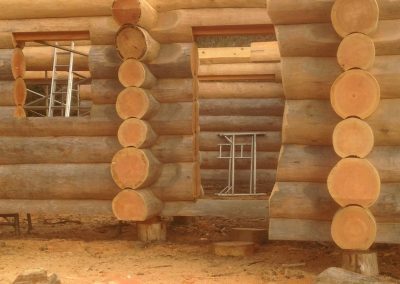 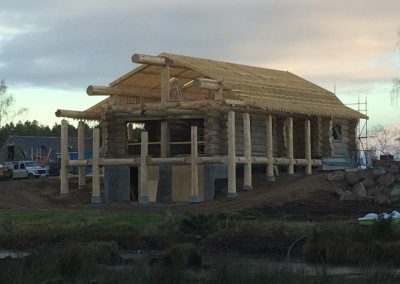 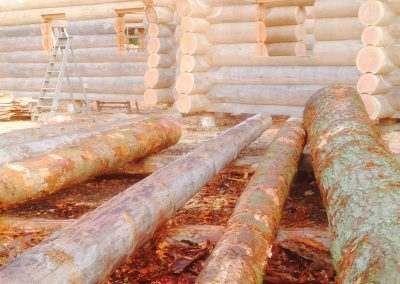 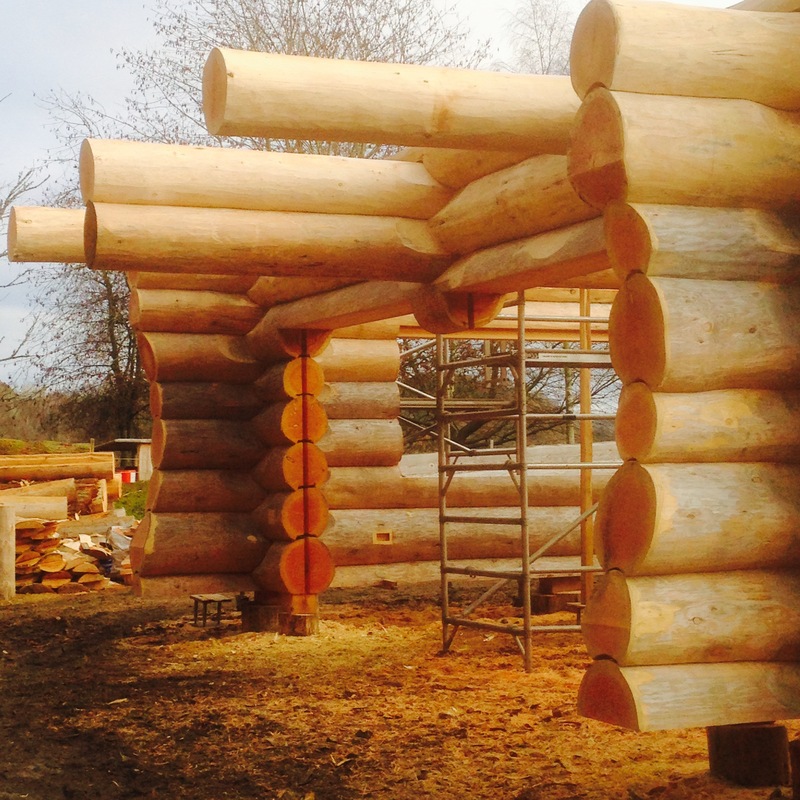 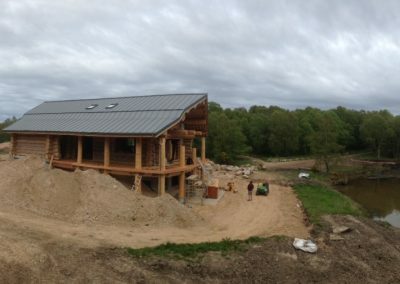 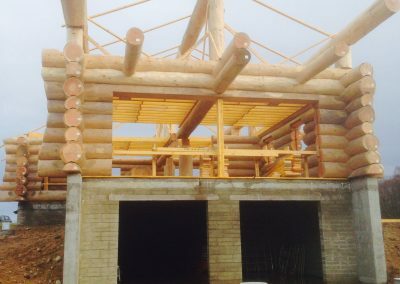 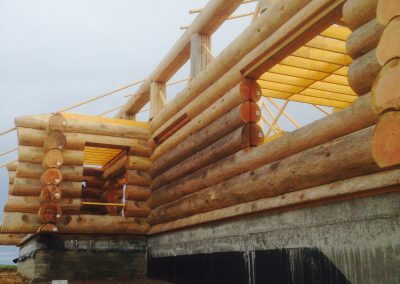 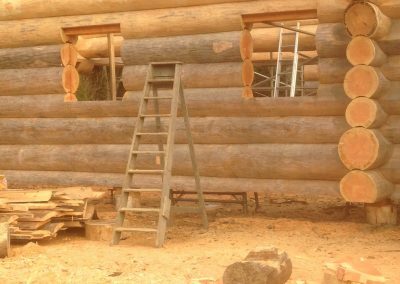 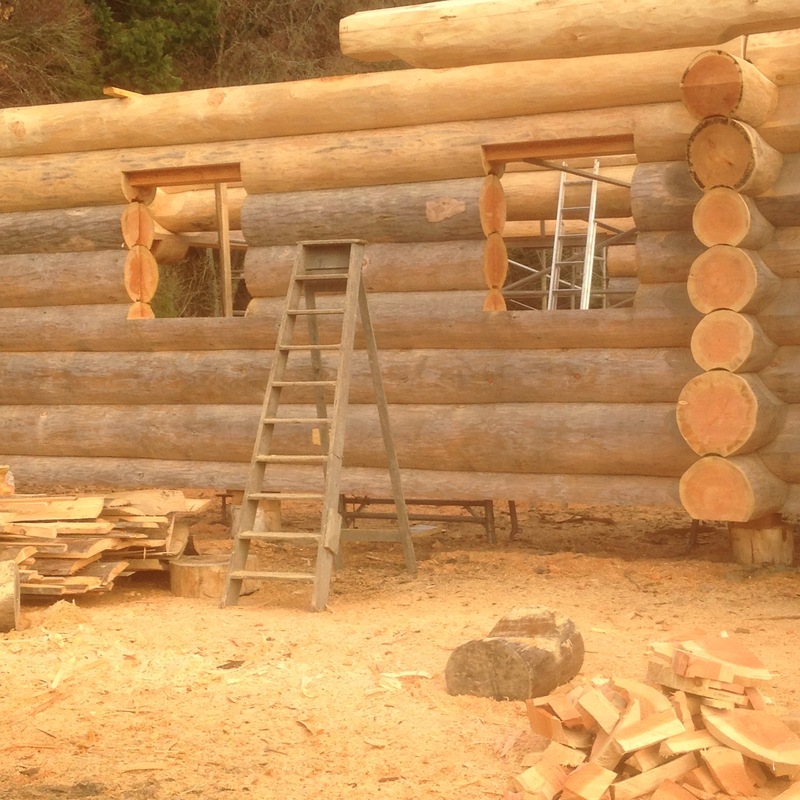 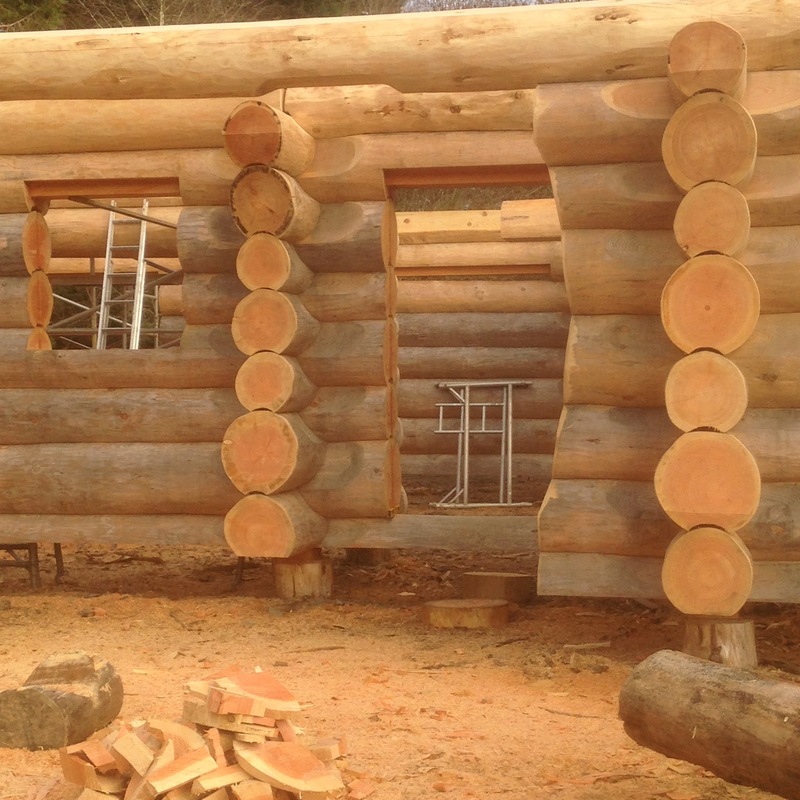 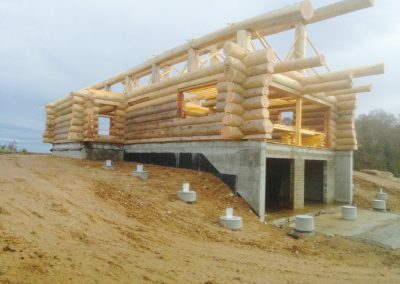 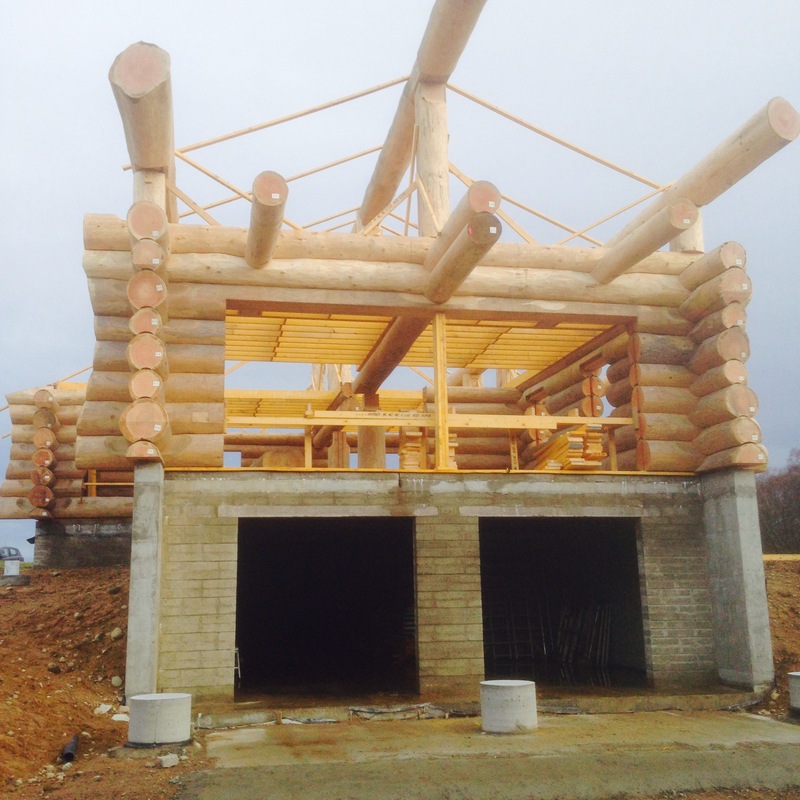 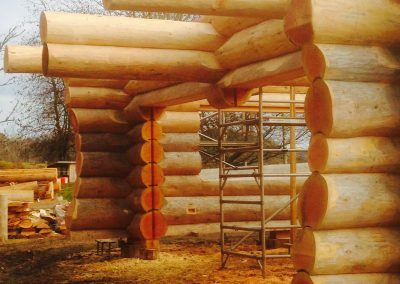 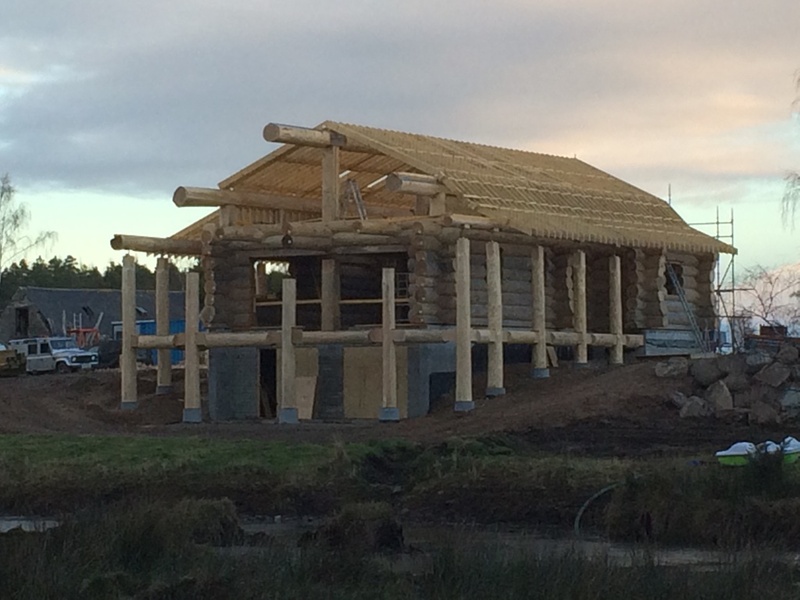 This is the stuff of log builders dreams and we were lucky enough to help Henry and Hazel realise their very own dream of building one of the best log homes in the UK. 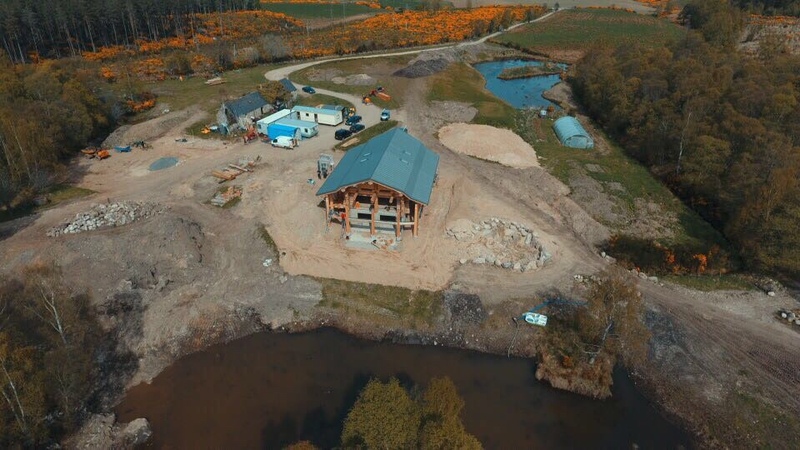 Overlooking a beautiful pond and ancient highland woodland this house boasts a stunning roof line, a huge wrap aound deck and an amazing balcony. 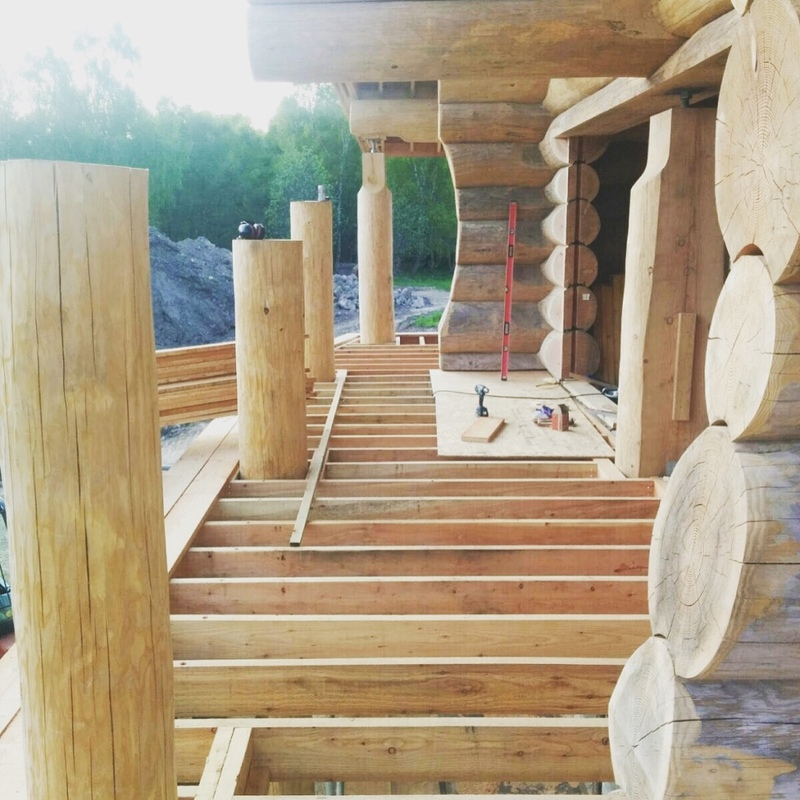 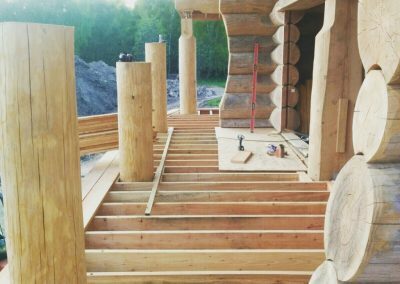 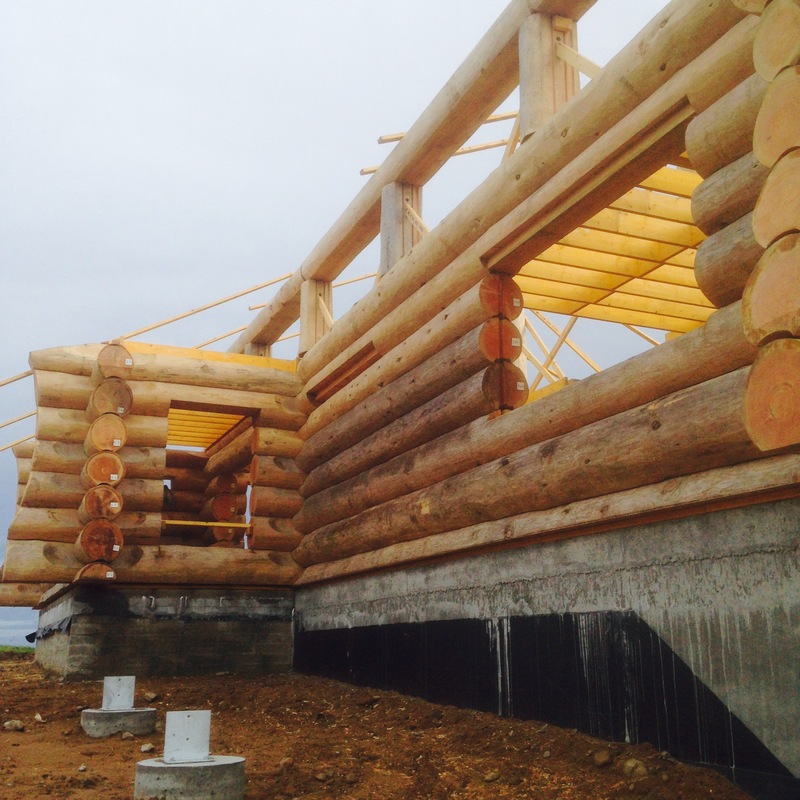 The internal log work features a beautiful staircase and massive Douglas fir beams and ridges. 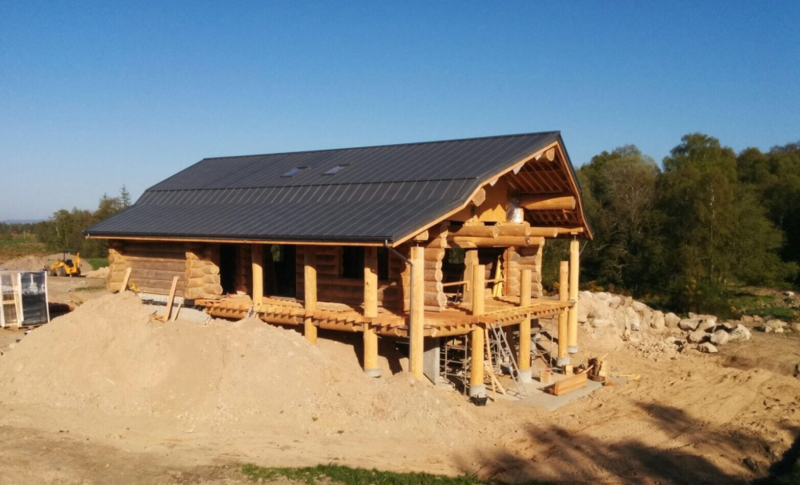 This build truly takes your breathe away. 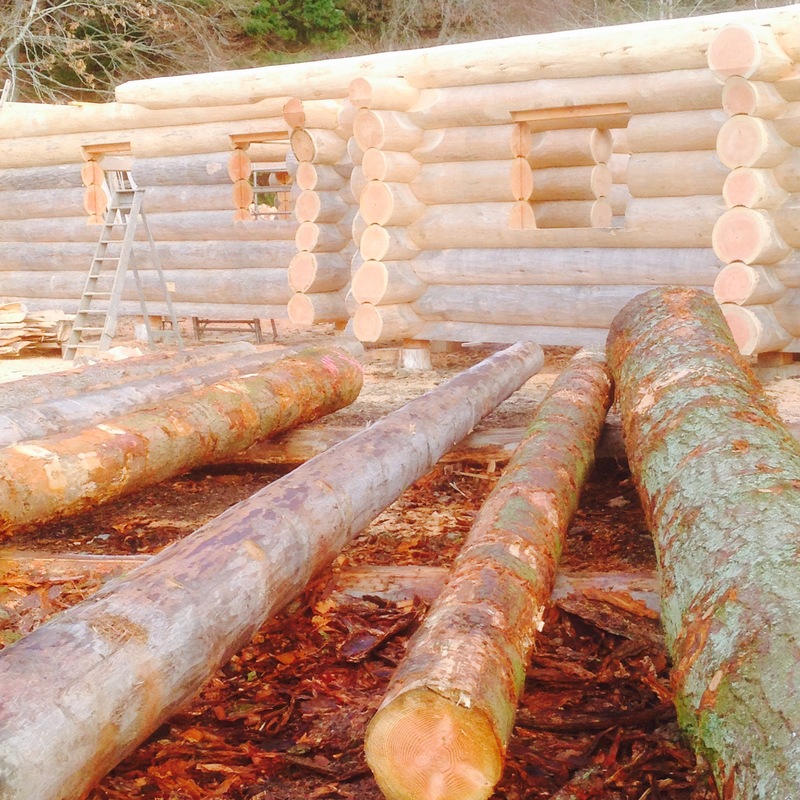 Proudly built entirely with Scottish grown Douglas fir.